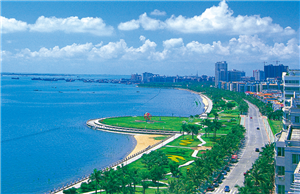 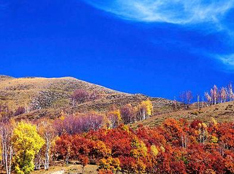 Top attractions in Zhanjiang include the Huguang Scenic Area of Leiqiong Global Geopark, Jinsha Bay Sea-view Corridor, and Donghai Island Tourist Resort. 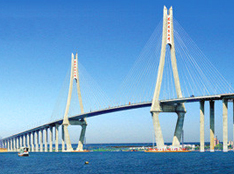 A variety of route options will help guide you for a more flexible and exciting Zhanjiang tour. 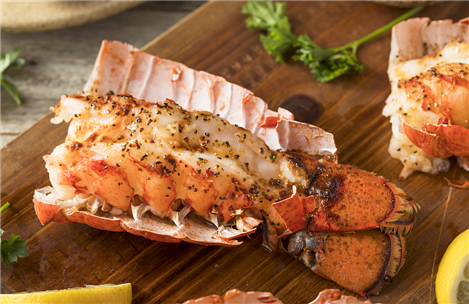 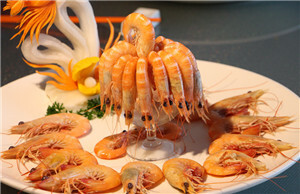 Because of its coastal location, Zhanjiang offers diners the very freshest choice of fine seafood. 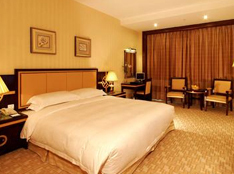 Hotel information including location, transportation, service, reservation telephone number and so on is offered for your option. 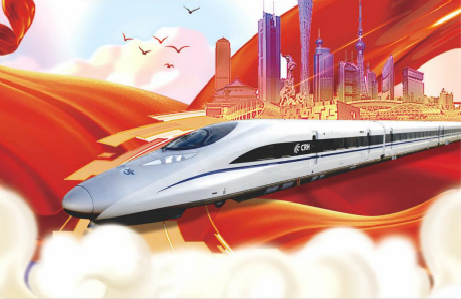 Zhanjiang is connected to most parts of China and some major cities around the world with roads, highways, railroads and flights. 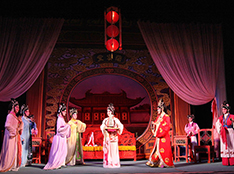 Zhanjiang has been the site of the convergence of many ethnic cultures - the Fujianese from the east, the Han from the north and the half-dozen indigenous ethnicities.